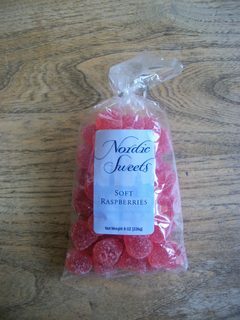 Salty and sweet – the perfect combination! 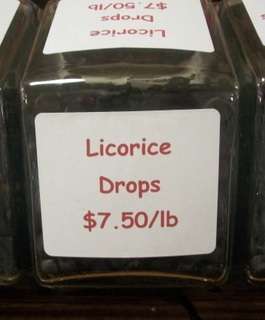 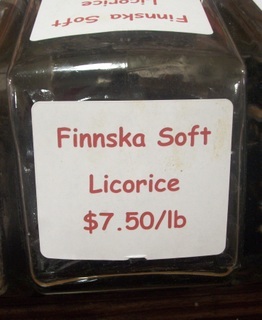 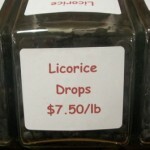 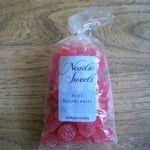 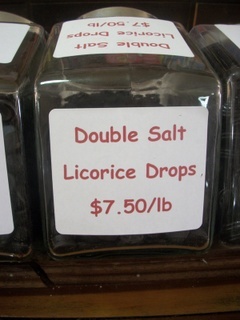 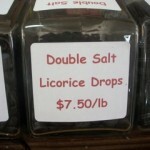 The Licorice to end all licorice! 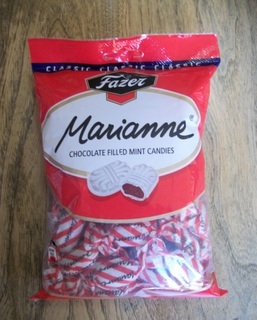 Sweet and mild. 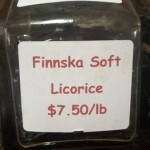 Chewy and delicious – the perfect treat! 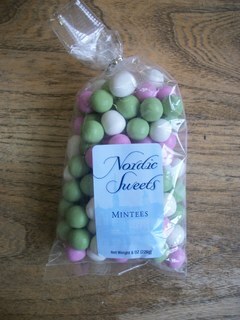 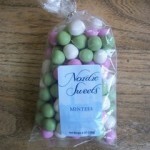 Chocolate coated mints with pastel colors.